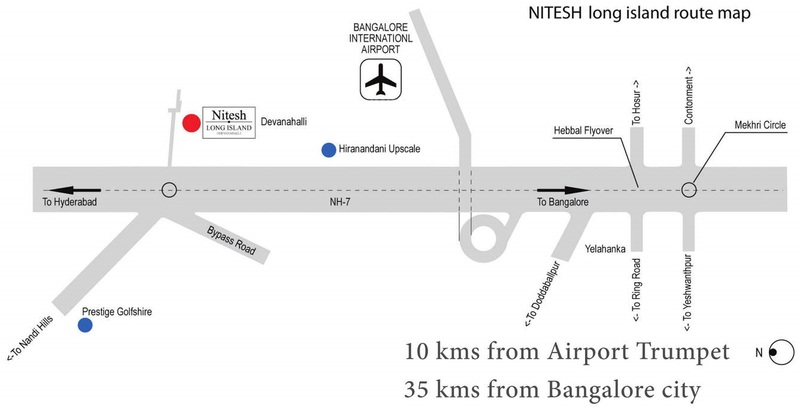 Nitesh Estate gives you an opportunity to build your dream home in the land of kings in Devanahalli, Bangalore. Set across a sprawling green land of 41 acres and 10.9 ghuntas, Nitesh Long Island is filled with lots of greeneries all over the place. Situated away from the chaos of a city life in a peaceful and calm atmosphere this is a perfect place to reside in. 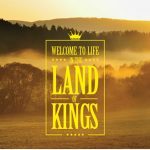 These premium gated community plots have launched 321 plots in total with internationally designed landscaped features this place is in the path of becoming the future of Bangalore very soon. This venture is equipped with world class amenities like extravagant swimming pool, dribble court, tennis court, cricket nets, children’s playground, fitness center, Unisex salon, coffee shop, indoor sports court, convenience store, library, crèche and many such amazing features. Nitesh Long Island is approved by 1 commencement certificate, Karnataka State Pollution Control Board (KSPCB), BIAAPA and several financial institutions. 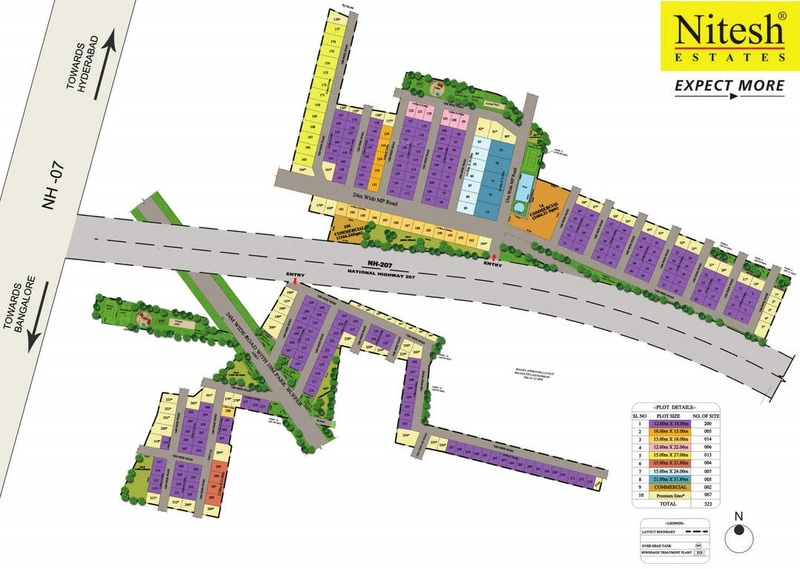 Nitesh Long Island is positioned conveniently in Devanahalli, North Bangalore. Located close to Bangalore Highway, it is close to many civic amenities like educational institutions, hospitals, banks and shopping spree. This region is close to many localities such as K R Puram, Nehru Nagar, Hebbal and Outer Ring Road. Located just 40 kms from Bangalore, Devanahalli is home to many IT/ITES companies and many residential dwellings. The nearest railway station runs along the National Highway 7 and the KIA is just 10 kms from the project layout. The upcoming 22-kilometre stretch on the National Highway 7 from Hebbal to Devanahalli is being further expanded to 8 lanes from the existing 4 lane will make communication easier to International Airport. There are BMTC, KSRTC buses, cabs and auto services available from one end to other part of Bangalore hence, communicating is easier for the residents here.